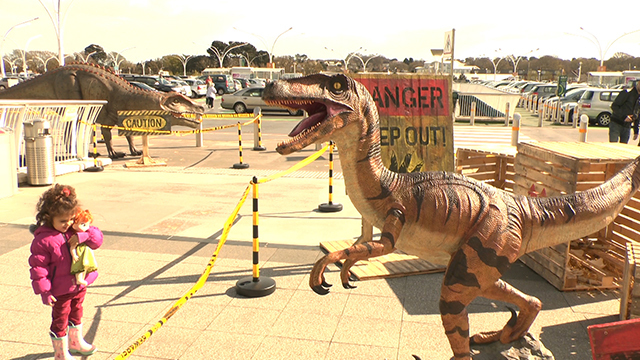 A horde of dinosaurs has taken over the Castlepoint Shopping Centre to scare and amuse visitors. Five live-sized models, including a 20 foot velociraptor and a triceratops, are on display as well as a variety of baby dinosaurs and a hatching T-Rex egg. A variety of events will take place until 19 April. MA Multimedia Journalism student, interested in covering stories from war and crisis zones. 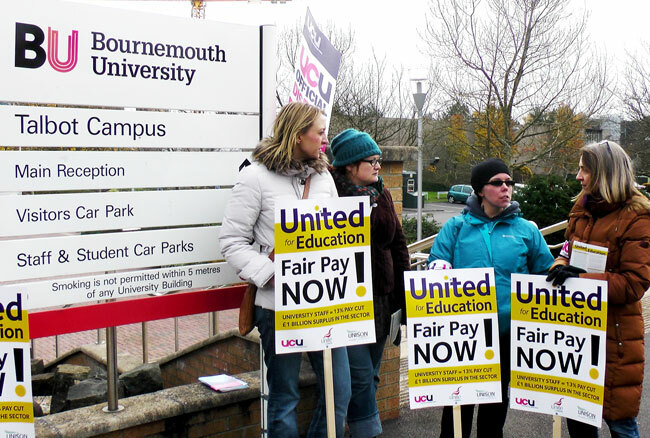 I have been trained in BBC and Aljazeera. Looking for more technical skills in the Multimedia platform.